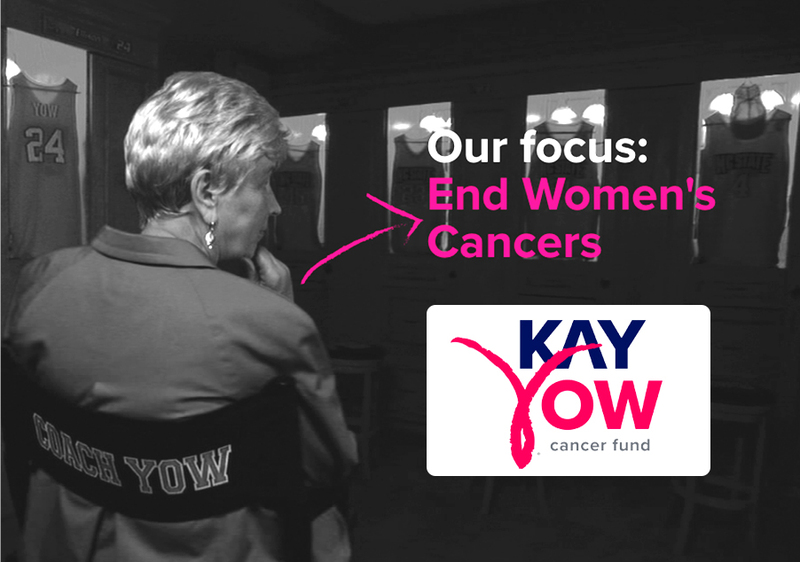 Velo4Yellow is a charity ride benefiting the Kay Yow Cancer Fund and UNC Children's with 33, 63 and 100 mile options. 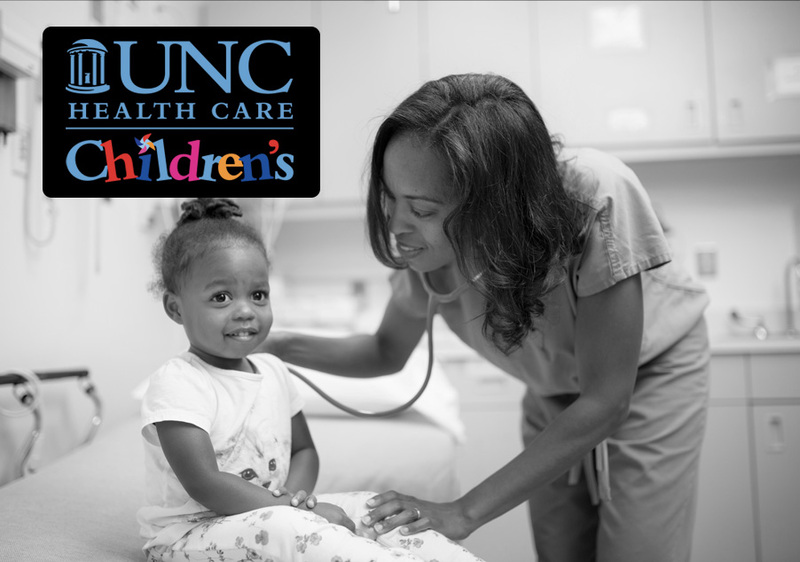 Velo4Yellow is now going into our 8th successful year and with that we will continue our support of the Kay Yow Cancer Fund, and for 2019, we are extremely excited to announce our new partnership with UNC Children's. Help make our 8th Annual Ride a huge success and join us on Saturday, June 8th at the Wake Forest Carolina Ale House. Sponsored by the Gyros Cycling Club p/b Audi Raleigh. We continue to offer 33, 63 and 100 mile routes. So, whether you are a greenway rider or racer, a weekend warrior, or hard-core roadie, there's a distance for you. Ride along North Carolina's scenic country roads in Northern Wake, Granville, Person, Durham and Vance counties. Enjoy the ride with stocked rest stops, SAG vehicles and mechanical support. 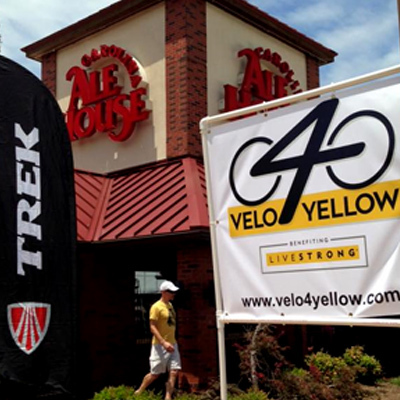 A buffet lunch provided by Carolina Ale House accompanied by live music will make for a festive post ride party! 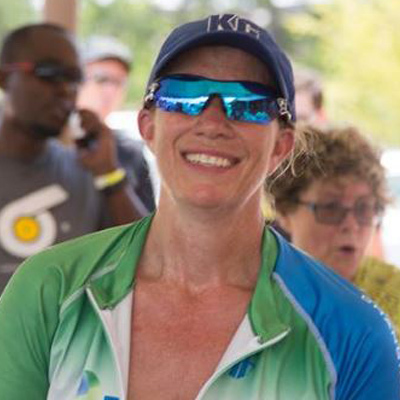 This year, we welcome Sharon Delaney McCLoud as our Velo4Yellow Master of Ceremonies. 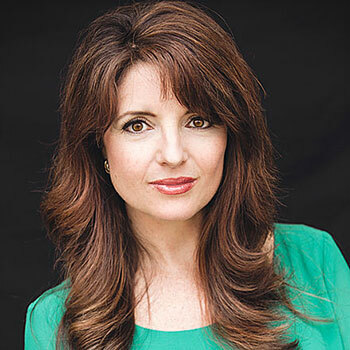 Sharon is an Emmy Award winning broadcaster, keynote speaker, author and cancer survivor. She also works as VP, Partner and professional development leader at Walk West in Raleigh, NC. We are excited to have Sharon as part of this years event. All riders are expected to follow the rules of the road. HELMETS ARE REQUIRED! Velo4Yellow has taken top honors as Endurance Magazine’s “BEST” Charity Ride and “BEST” Century Ride in the Triangle in 2013, 2014, 2015 & 2016! Velo4Yellow continues to win accolades for being the “BEST OF” by Endurance Magazine. Whether you ride, volunteer or donate to the cause, please help us make Velo4Yellow another great event in 2019. We are proud to partner with the following cancer charity organizations. 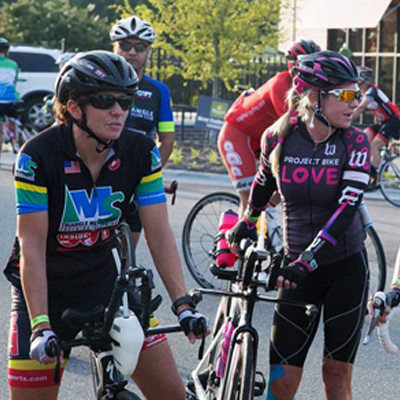 For our 8th annual ride we are inviting the cycling community to partner with us in the fight against cancer, with 1 in 3 in our community affected by this deadly disease. 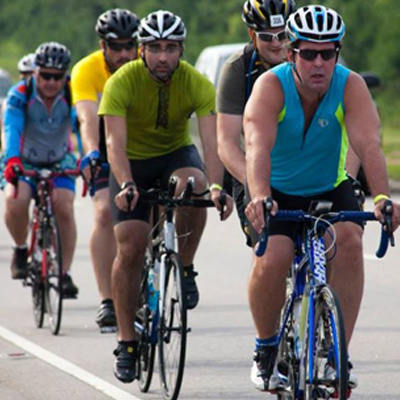 Success is greatly increased with individual fundraising by our riders! You will receive rewards based on your donation. (Click on My Fundraising Tools for instructions on how to set up your fundraising page). We ask, but do not require, riders attempt to meet the initial $100 incentive level but welcome those who are motivated to raise more for the fight. For any questions or additional information, please contact us via email at info@velo4yellow.com.